Huawei Technologies has a vast presence in 18 provinces, covering almost all of PNG. 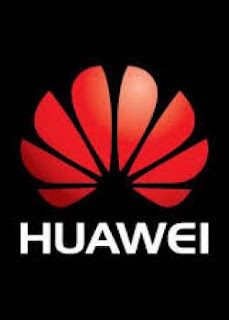 Huawei PNG director Consumer Business Group, Michael Townsley said the company has been in operation in the Pacific region in the last 13 years with 110 direct employees in the region, not including contractors. “We have two base offices one in PNG and one in Fiji. We have an innovation centre also in PNG. “And across the Pacific we work with over 10 operators from Digicel, Telikom in PNG. We interact with the majority of all operators. We have a huge abundant deployment of resources and experiences across PNG,” Mr Townsley said. He said across the country at any one time we, there are 50 engineering teams working out in the field. They have five sub-regional offices located outside of Port Moresby. The company has 60 civil teams working on deploying network and 10 sub-regional warehouses, managed and owned by locals. “We have deployed so far 400 wireless sites across the country and we have swapped 150 sites for Digicel,” Mr Townsley said. Huawei consumer business group, channel manager, Jesse Gao said many people associate Huawei with mobile phones, with many not realising its capabilities in delivering networks for operators all over the world. Gao said the operator business is the main business of Huawei.